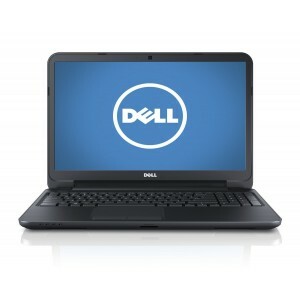 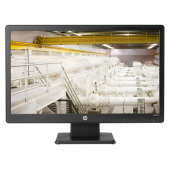 The 1680x1050 pixels resolution of the Dell monitor delivers crystal clear text and p..
Brightness: 200 cd/m square Contrast ratio (typical): 600:1 static; 3000000:1 dyna..
Overview The HP W2072a 20‎‐inch LED Backlit LCD Monitor combines flawless form and high‎‐qual.. 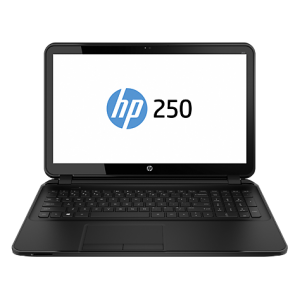 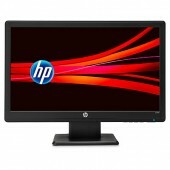 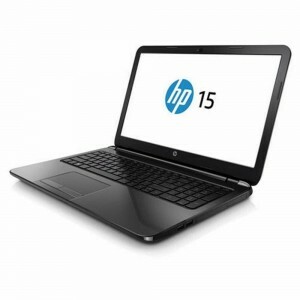 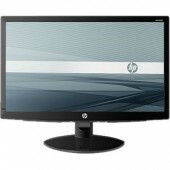 Enhance your visual experience with the 17-inch black and silver HP 17 monitor that ensures excel.. 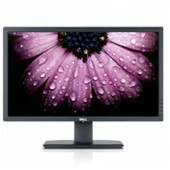 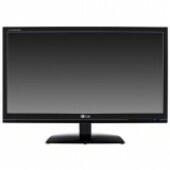 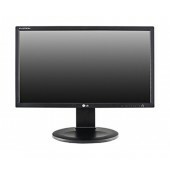 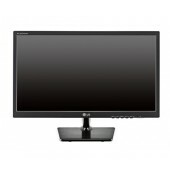 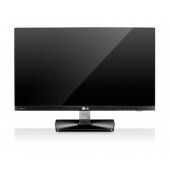 Description Product Name:S1933 Widescreen LCD Monitor. 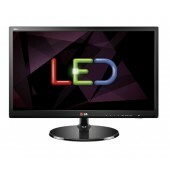 Product Type:LCD Monitor. 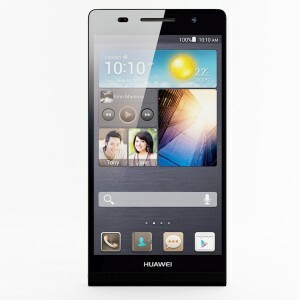 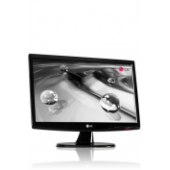 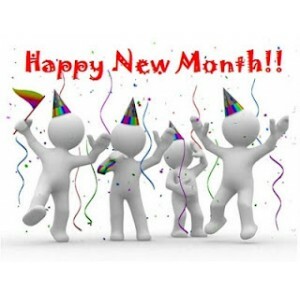 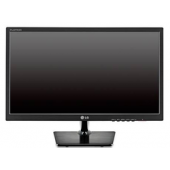 Number o..
GENERAL Screen size (inches): 18.5 Panel Type (TN, IPS): TN Type: LED Aspect Rati.. 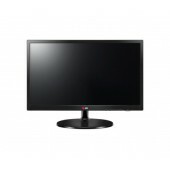 Enjoy amazing depth along with smoother, crisper images, and a clear picture from virtually a..
GENERAL Screen size (inches): 20 Panel Type (TN, IPS): TN Aspect Ratio: 16:9 Reso.. 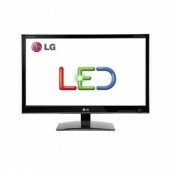 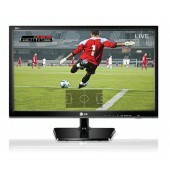 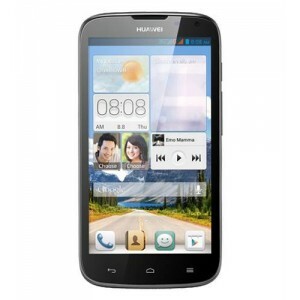 BASIC Screen Size: 22 inch Panel Type: IPS Color Gamut: 72% Color Depth (Number o.. 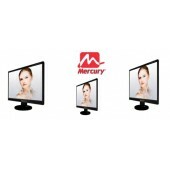 FEATURE Screen Size: 23 inch Panel Type: IPS - LED Color Gamut: 72% Color Depth (..
PANEL SPECIFICATIONS Screen Size Class (diagonal): 24" Class (24.0" diagonal) Panel Type:..
View Angle 170/160 Active Screen Size 19" Pixel Pitch(mm) 0.294 Max Resolution 1280 x 1024 .. 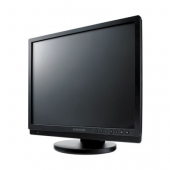 Supports up to 1280 x 1024 resolution High contrast ratio 1000 : 1 ..
Get the Samsung Monitor and add to the décor of your home or office. 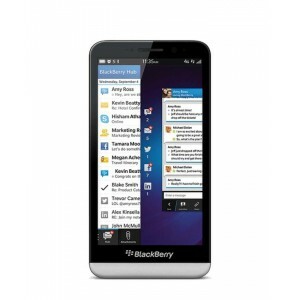 Being an Energy ..